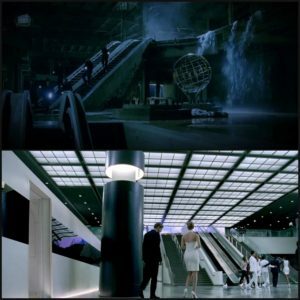 Ben and Wade tumble down a rabbit hole of fan theories as they decode THE STRAY, Episode 3 of Season 1 in HBO’s TV series, WESTWORLD. – What Kenny from SOUTH PARK and Teddy have in common. Let’s call it WEST PARK. Or SOUTH WORLD. 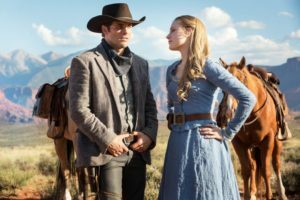 – Where is WESTWORLD based? – Our latest predictions about the upcoming journey, and true identity, of William, Delores and The Man in Black. – What happened to Dr Ford’s friend? – What do the actions of ‘the stray’ signify?